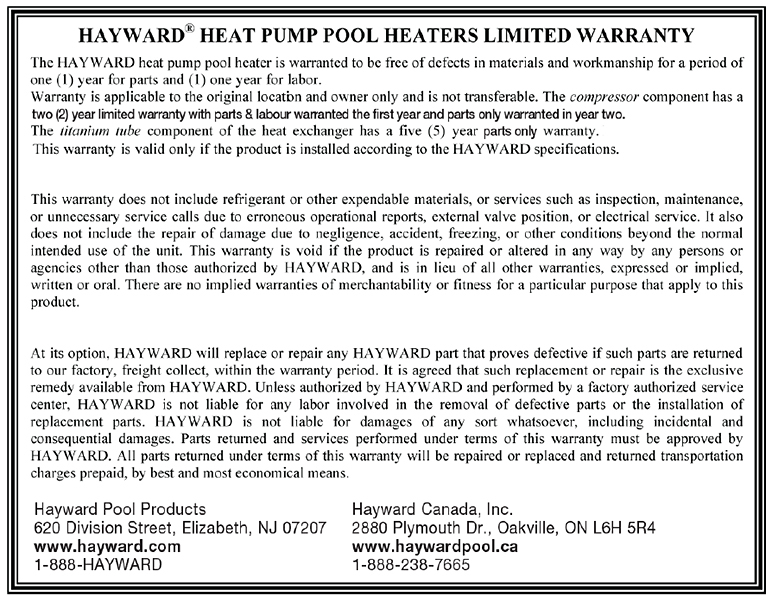 energy efficient and Superior performance>Heating your pool is a wise investment as it increases its value and extends your swimming season. 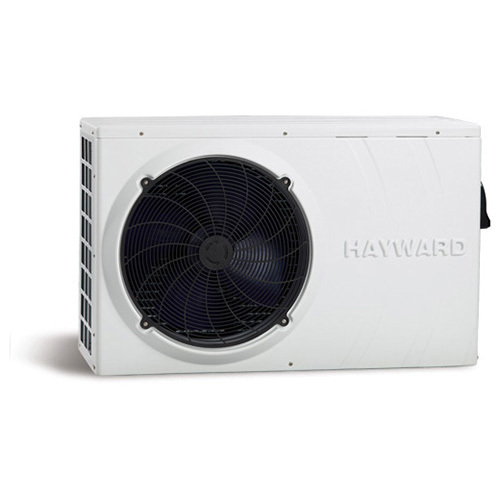 So when you're ready to graduate to a higher degree of comfort and control, choose a Hayward heating solution. 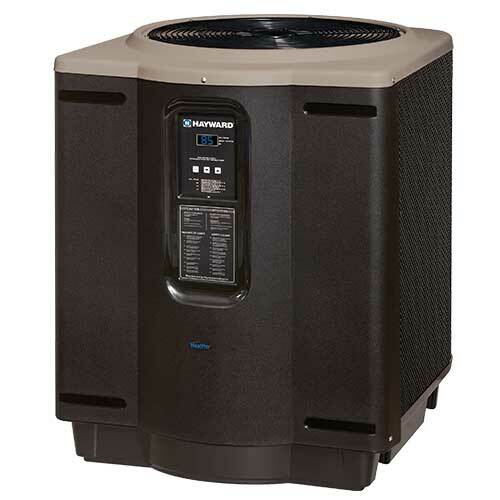 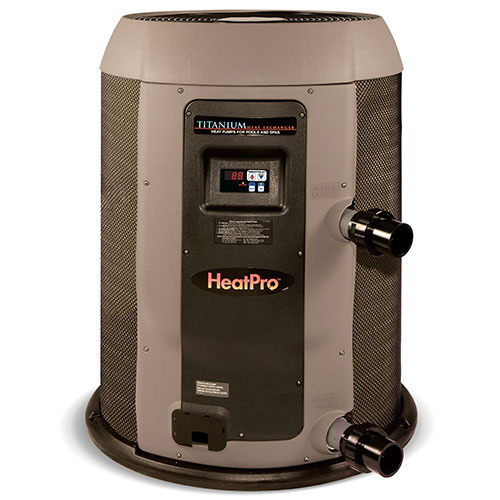 Product DescriptionHigh performance, energy-efficient HeatPro heat pumps quietly and economically maintain the ideal water temperature at all times. 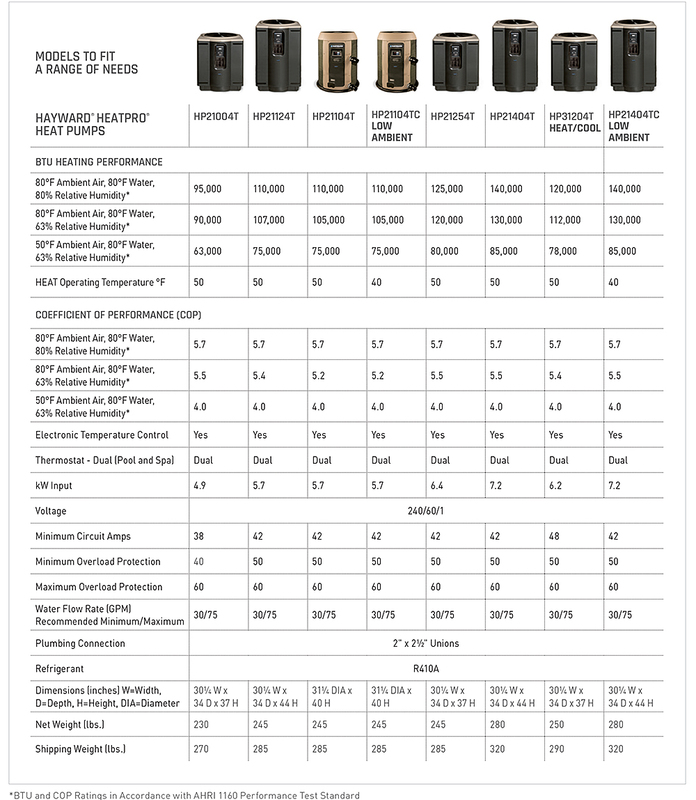 HeatPro features the industry's only standard Ultra Gold corrosion resistant evaporator fin which provides extreme durability, especially in coastal environments. 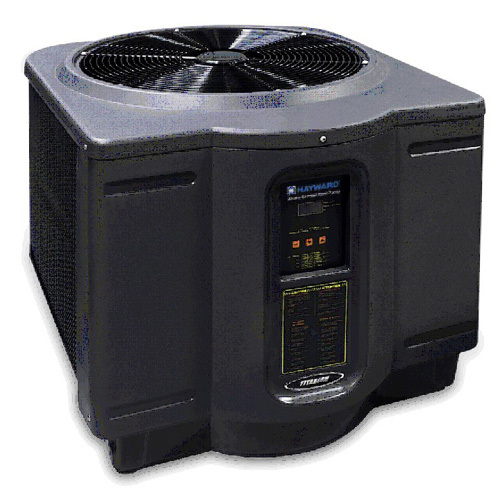 It's compact design allows for easy installation and service on new or existing pools.